Haze constitutes a whole wide family of Sativa dominant cannabis strains, that stoners wround the world enjoyed for decades now. Its trademark is an energetic and uplifting high and - until now - very long bloom period. With the Dutch Haze from Dutch Passion you can enjoy real Haze after just 10 weeks of flowering. The gurus of cannabis breeding at Dutch Passion went through number of Haze strains from the Netherlands and the USA, looking for a cross that would retain the specific Haze effect while being ready for harvest sooner than the 20 weeks some strains need to develop fully. 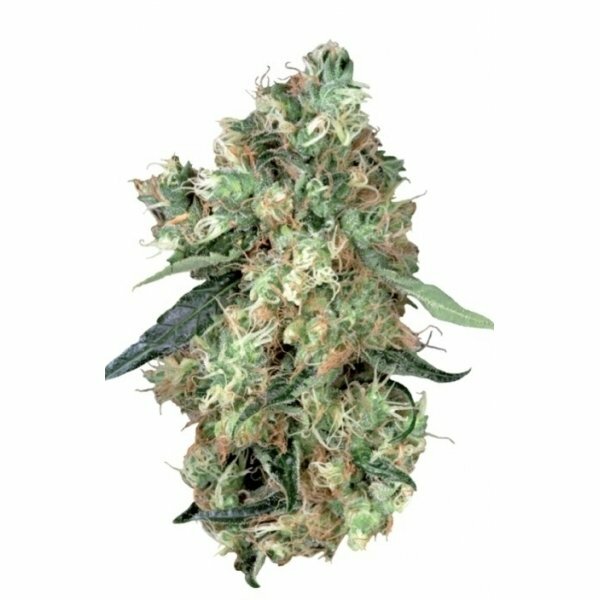 Dutch Passion's Dutch Haze grows modest in size, reaching some 80 to 120 cm and produces huge yields of 12% THC rich marijuana. A 90% Sativa and pure 100% Haze - you will recognize the unmistakeable effect with the very first hit. Mold resistance and general ease of growth makes it a no frills strain, that will suit both first time as well as advanced growers. Enjoy the active uplift of Haze without the need to wait for it for ages!